‘The Inheritance’ is almost here! I wanted to update you all on my progress in publishing The Inheritance. I’m pleased to announce that I’ll be publishing it this Saturday 14th September and to launch it I’m having a blog tour. I’m so excited! It’s been well over a year in the making – nearly two years in fact – but now it’s finally finished and it’ll be ready for you to download on both Amazon UK and Amazon.com from Saturday. Saturday 14th September I’ll be doing a guest post on Kate Frost‘s blog about how I became a writer. 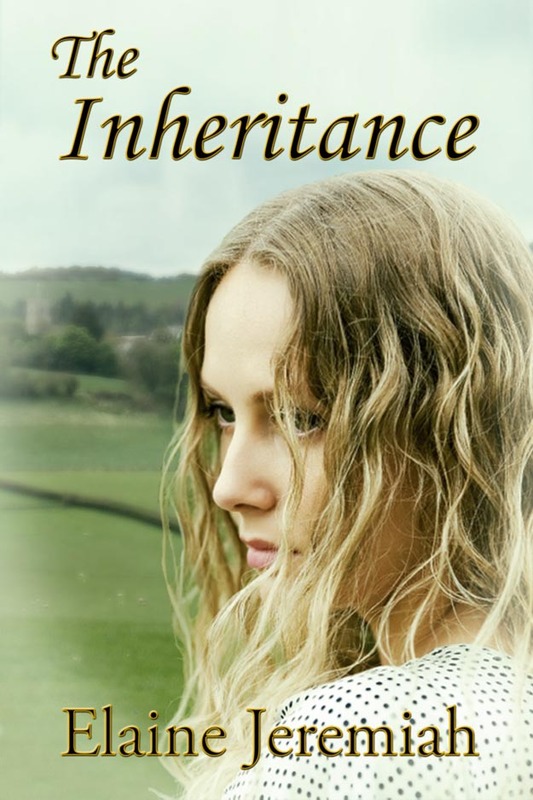 Monday 16th September I’m doing another guest post on Joanne Phillips‘s blog about how I came to publish The Inheritance. Tuesday 17th September you’ll have the chance to read an excerpt from The Inheritance on Jade Reyner‘s blog. Wednesday 18th September Briana Vedsted will be interviewing me on her blog about the process of writing The Inheritance. Thursday 19th September you’ll be able to read another interview with me on Martin Lake‘s blog where I talk a bit about myself and how I went about writing The Inheritance. Friday 20th September Laurey Buckland will interview me on her blog where as well as talking about writing The Inheritance, you can find out what exactly I haven’t done in my life yet that’s on my to do list. Sunday 22nd September I’ll draw my blog tour to a close by returning to Kate Frost‘s blog for an interview. Thank you. Yes it is exciting, especially as this is my first book. 🙂 A little daunting but I’m looking forward to it. large amount of work? I’m brand new to blogging but I do write in my journal on a daily basis. Hi. Actually no, a WordPress blog doesn’t take a huge amount of work, although if you want to it can. It’s really up to you how much time and effort you put into it. I certainly don’t do as much as some other bloggers do. The theme I use (backgrounds, fonts etc) is free from WordPress; there are a number of free themes. Or if you want one a little more unique, you can pay. But the free ones are quite diverse. It’s a great idea to blog about your experience of life and feelings. Lots of people do – it’s not just about writing! There’s plenty of help available if you just look online. As a tip I would say blog about what interests you. Maybe pick a theme for your blog that will tie in nicely with what you’re blogging about. Use Twitter to promote your blog and follow lots of other blogs. It’s vital that you follow other blogs if you want to make your mark. Leave comments, interact with other people. If you show an interest, others are more likely to show an interest in what you’re blogging about. Like life I suppose. Hope this helps. If you need any further help my email address is: elaine (dot) jeremiah (at) gmail (dot) com.